NOAA's air gap technology received the ultimate test on the morning of June 27, 2009. 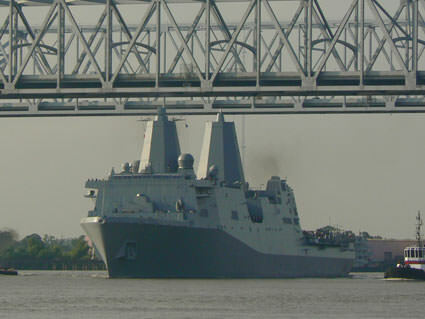 The technology passed with flying colors as the new U.S. Navy LPD ship, the USS New York, sailed down the Mississippi River, clearing the underside of the Huey P. Long Bridge just north of downtown New Orleans by 64 centimeters (2.1 feet). 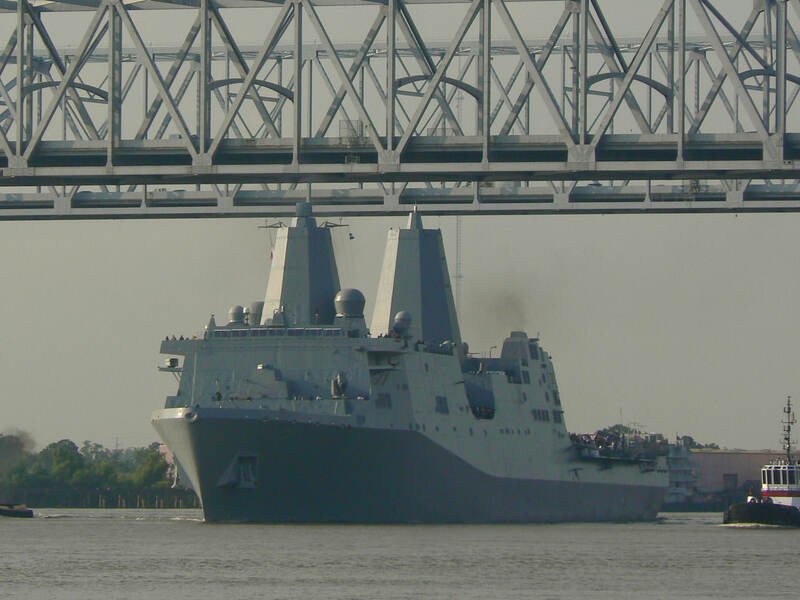 The San Antonio-class $1 billion naval vessel, built in part from steel salvaged from the World Trade Center towers, sailed downriver, heading out for a month of sea trials.